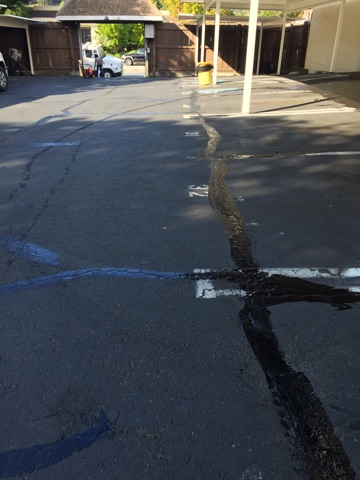 Water is one of the most destructive elements to pavement. Because cracks in asphalt are inevitable and the cost of neglecting them is high, Able Paving and Grading uses several cost-effective maintenance methods to protecting your asphalt. One of those methods is called crack-sealing. 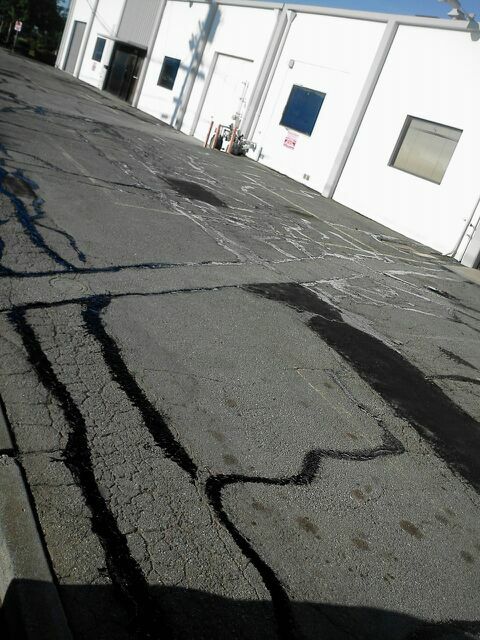 Cracking in asphalt pavement occurs when traffic and temperature fluctuations strained that somewhat-elastic pavement cannot accommodate. 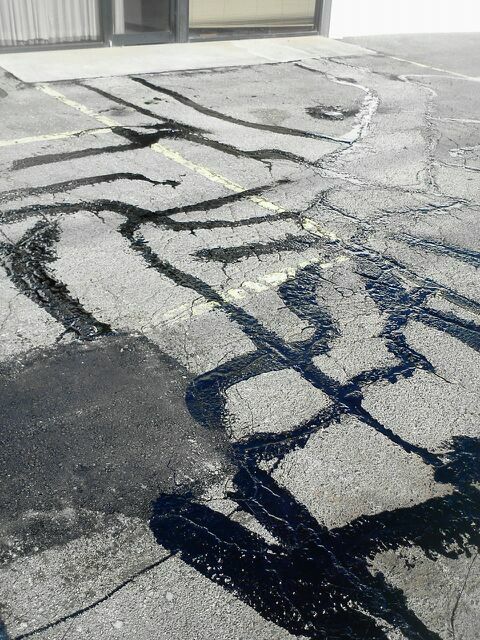 Preventative maintenance can help extend the life of the road and create a smoother surface with big cracks. 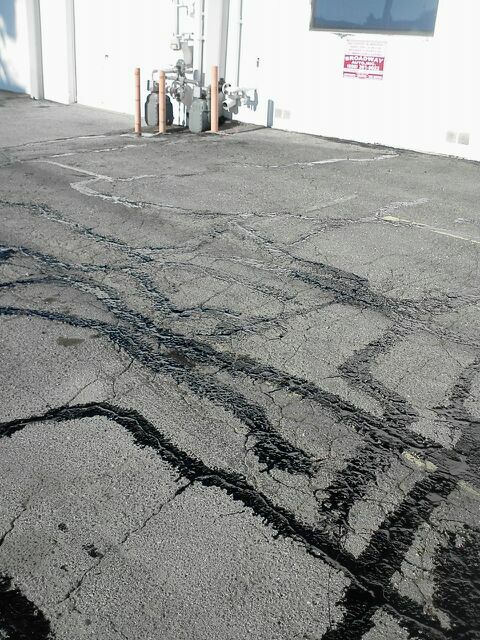 Give us a call to have our team of experts prepare and fix the cracks by adding crack-seal. Remember, it can be a cost effective repair when your driveway has a small number of cracks.